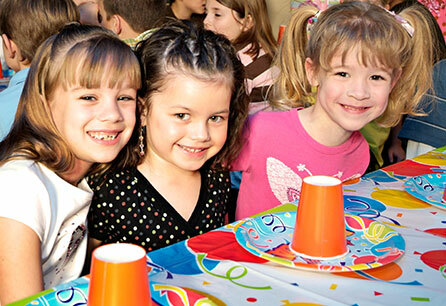 Emerald Hills Golfland - Best Family Fun and Parties in San Jose! Come Join Our Team for Summer 2019! Now hiring lifeguards, cashiers, party hosts and more! 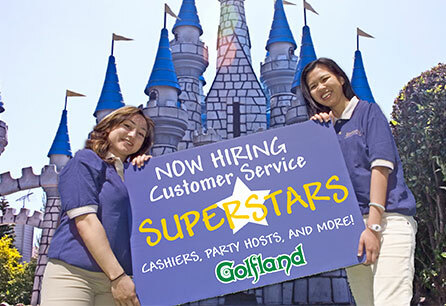 Golfland is the perfect place to host your next Birthday Party! From corporate groups to churches, we do it all! 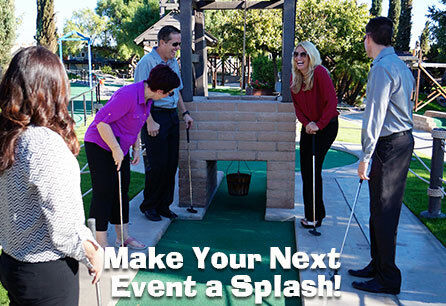 Experience a whole new level of fun at Emerald Hills Golfland! 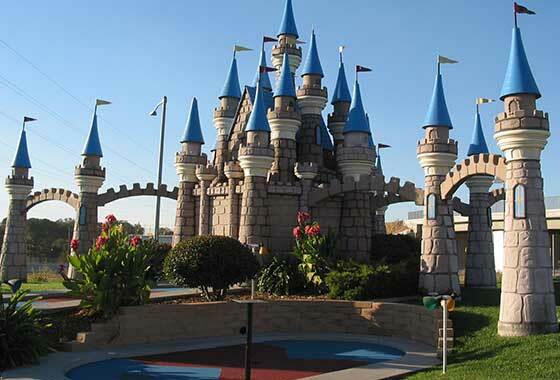 Play your way through one of our challenging miniature golf courses. The park also features a huge video game arcade and a full snack bar, PLUS three waterslides! !